Another day, another review! 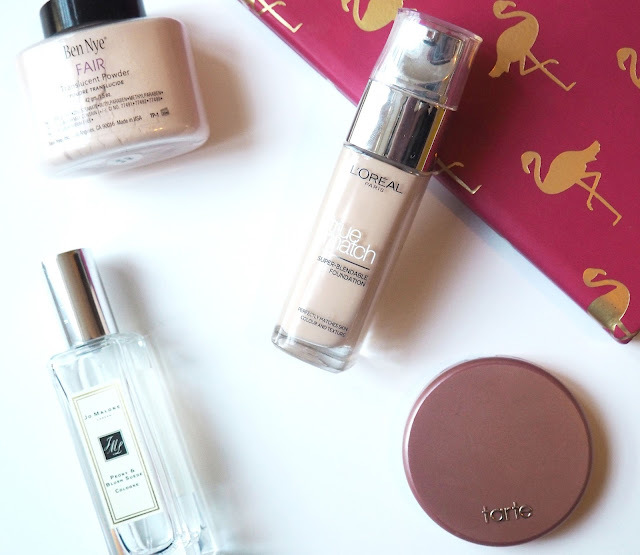 I've had so many new bits and pieces floating about lately and I think its perfectly justifiable if I then share my opinions on the products with you. This time round I am chit chatting about the Loreal True Match Foundation, not a 'new' product as such but one thats had a bit of a revamp so its new-ish! Loral's True Match Foundation is something that has been around for years and always seems to be very popular. Being a drugstore product its reasonably priced at £9.99. It comes in a see through bottle with a silver pump top, I do have a slight gripe with the packaging as my pump gets stuck, I don't know if thats a common problem but for me its very annoying. I am in the shade 1C Rose Ivory which matches me pretty well and thankfully doesn't oxidise. The shade range for this foundation is huge so its a fair bet that you will find the colour for you. To be sure you're buying the right one test a little on your jaw line and step outside, lighting in drugstores is a little deceiving so its good to get an idea of what you look like in natural daylight. I recommend you do this from personal experience of learning the bad way. Also, with such a big range it can sometimes be a little challenging to find the right colour but it'll be worth it when you do. I like how this applies, I use my trusty Beauty Blender and it blends out beautifully leaving a very natural, healthy looking finish. Even though its natural it gives a decent amount of coverage and covers up any nasty blemishes and discolouration well. 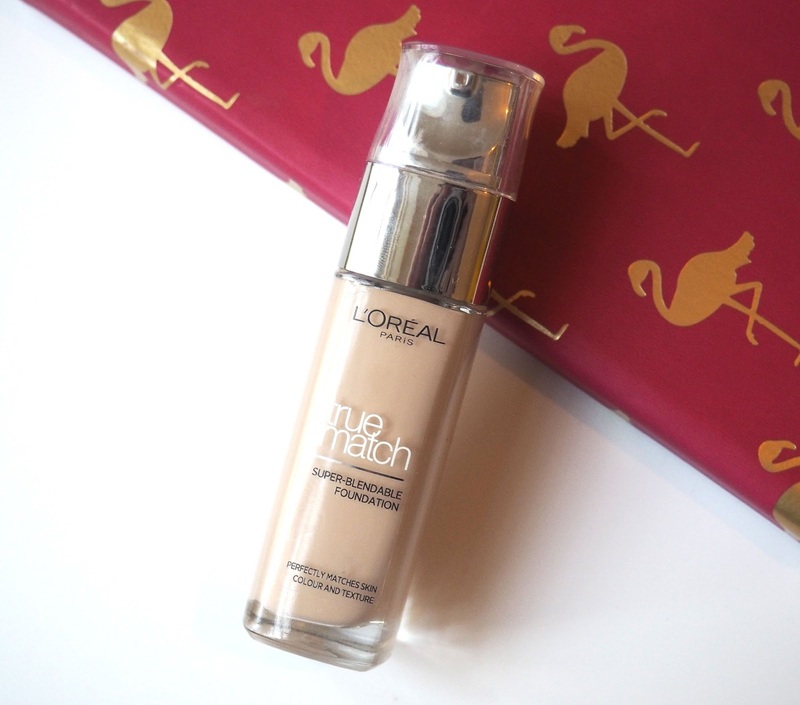 My problem with this foundation is the staying power. If you are a regular reader you will know that I do have oily skin, so I do appreciate that quite often the oils in my skin beat the foundation. With this though, I've tried with and without primer and with a few different powders and it still breaks down quickly on my skin, especially around that pesky nose area. It's such a shame because when first applied, like I said, it looks beautiful but by lunchtime I'm having to pack on the powder and trying to blend it back out with my fingers. Eurgh, so disappointing. I think overall I will use this, maybe for lazy days at the weekend when I'm just popping out of the house for a couple of hours running a few errands. But for day to day/ night out wear? No, I wouldn't use it for that, purely for the longevity factor. I don't want to be worrying all day about looking an oily mess, no way! Let me know what you think on this one, its so popular that I'm curious if there are other people that had the same issues as me?